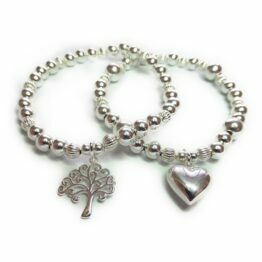 Cute mini sterling silver and faceted ball bracelets with a choice of sterling silver charm. 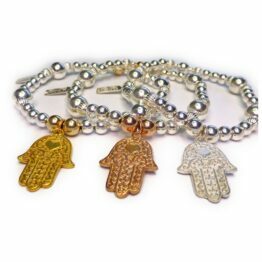 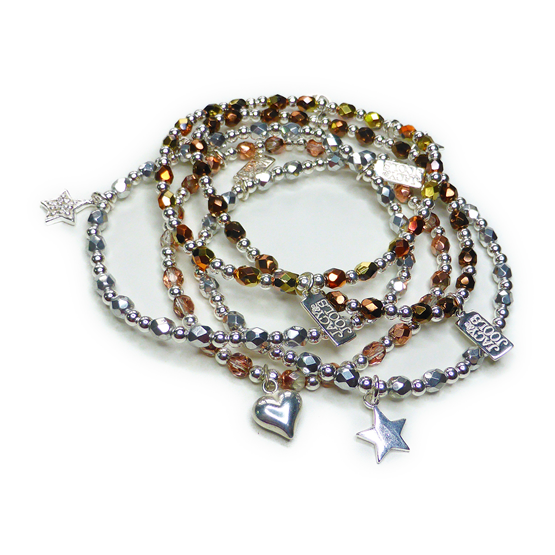 Designed to be stacked with your existing sterling silver and gold bracelets or with our faceted Glitterball Stacks. 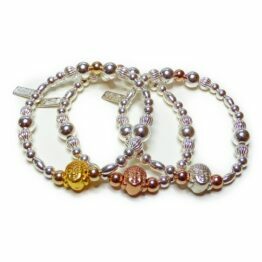 Sparkle this winter with gold, silver, copper and bronze sitting pretty in an eye-catching mixed metal stack. 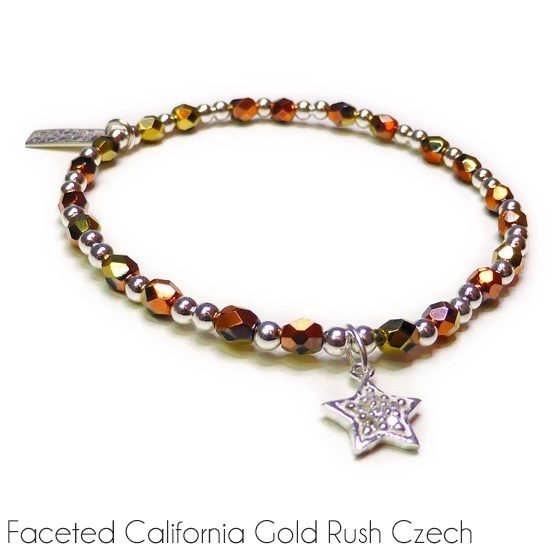 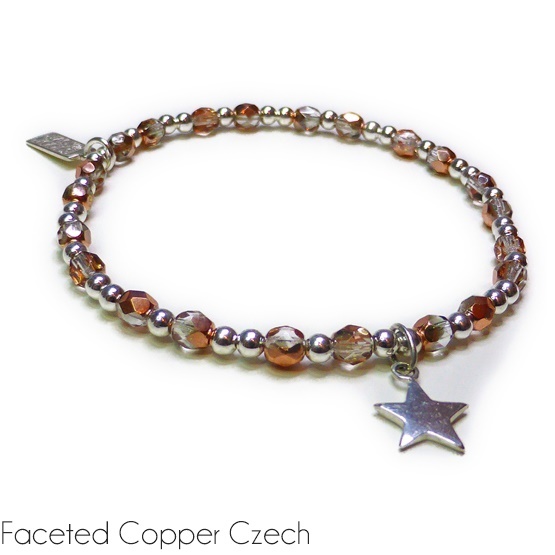 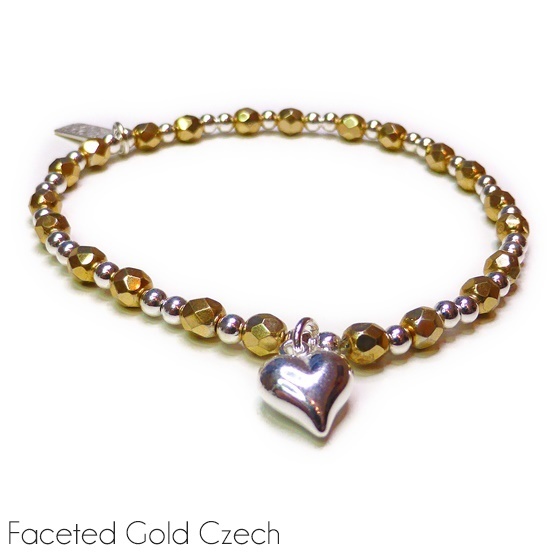 Our Glitterball Collection offers a choice of faceted Czech and sterling silver bracelets with a choice of charms and facet colour. 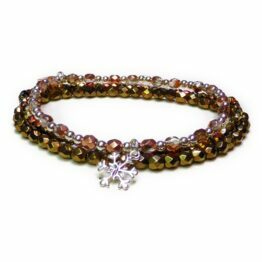 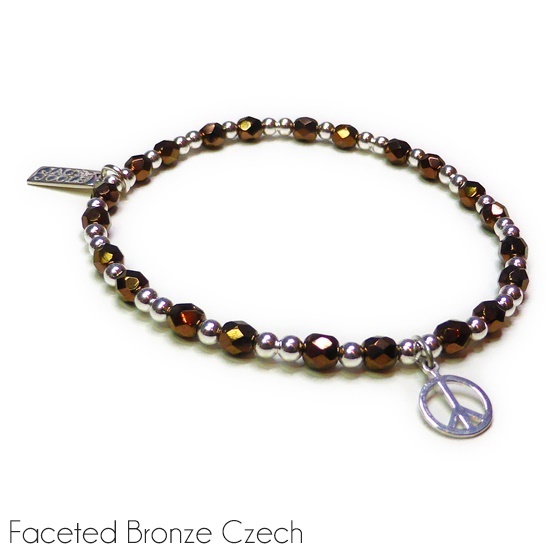 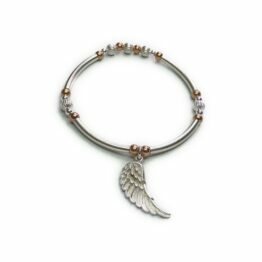 Choose your bracelet from faceted silver, copper, bronze, gold and Californian gold rush and then pick your favourite charm. 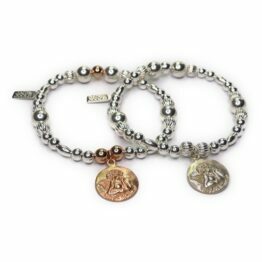 Our cute mini sterling silver and faceted ball bracelets are designed to be stacked with your existing sterling silver and gold bracelets or with our faceted Glitterball Stacks. 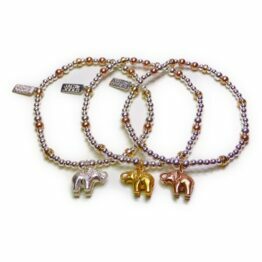 Sparkle this winter with gold, silver, copper and bronze sitting pretty in an eye-catching mixed metal stack.